PHOENIX, Ariz. — Clostridial disease has been known for a long time but effective vaccines can reduce the risk of a runaway infection. “It is the most common vaccine used. 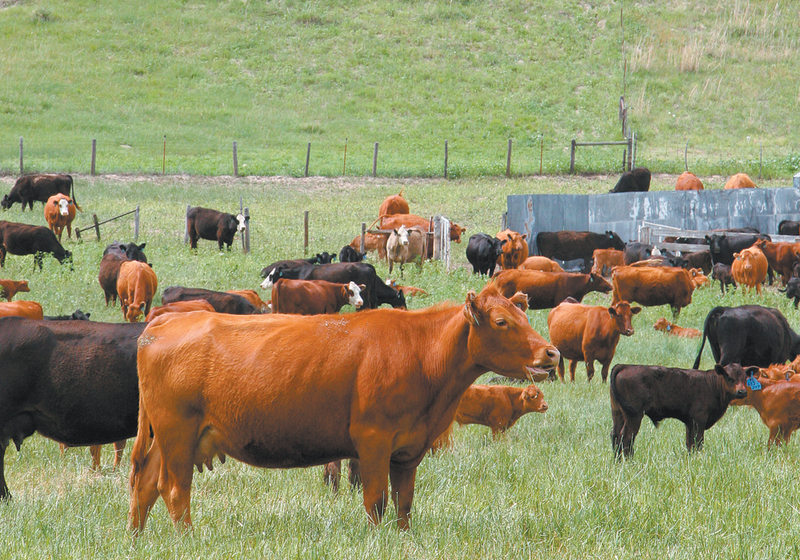 If producers are going to vaccinate for anything, they will at least vaccinate for clostridial disease,” said John Campbell of the Western College of Veterinary Medicine, who heads the college’s large animal clinical sciences division and disease investigation unit. Clostridial vaccines may contain a number of strains because each bacterium causes a different disease, the most common being blackleg and tetanus. Many cattle carry these bacteria but a bad bruise or other injury can encourage them to proliferate, said Zoetis veterinarian Vic Cortese. “Clostridials cannot grow in a healthy animal. 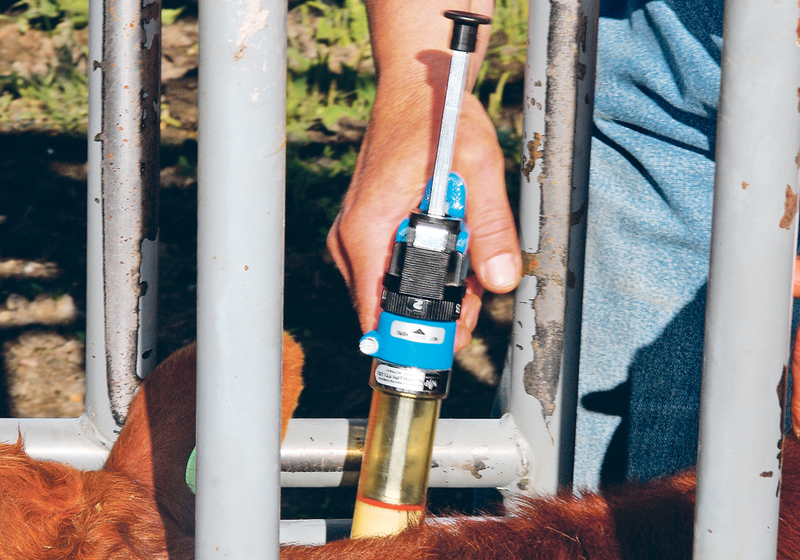 Clostridials require the blood flow to be disrupted,” he said during an animal health session at the recent National Cattlemen’s Beef Association convention held in Phoenix. The bacteria release poisons called exotoxins and an amount small enough to fit on the head of a pin could kill an animal. Clostridials are resistant to climatic changes and can survive for decades on the farm and never cause disease. “Cold, harsh winters will decrease your risk of clostridials a little bit (in) Montana, South and North Dakota and Canada,” he said. There is also more risk during drought when cattle move the soil around during over-grazing. Clostridial spores are found in soil worldwide. Different clostridium can be identified by their spores and they are grouped by which toxins they release. Clostridial perfringens can cause overeating disease, for example. 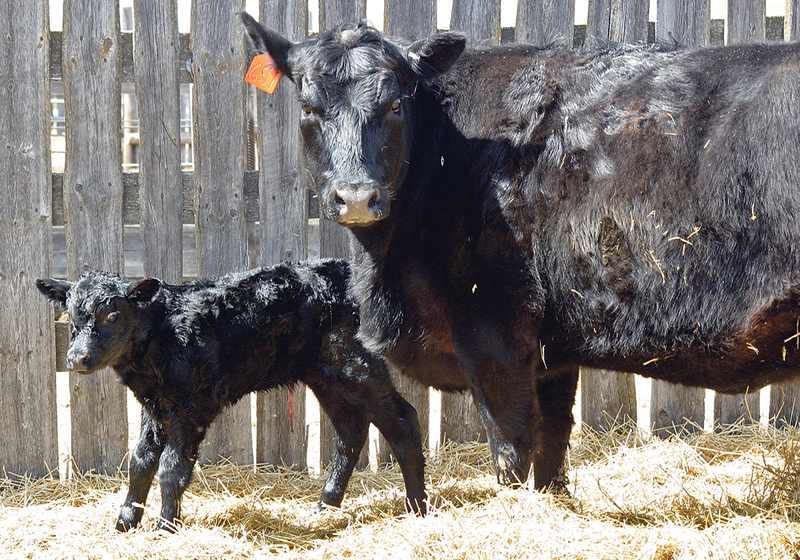 “By far the majority of what is seen in young calves is Clostridial perfringens C or D,” he said. “This tends to be in your biggest, more aggressive, growthiest calves because they are the ones hitting Mom hard,” he said. 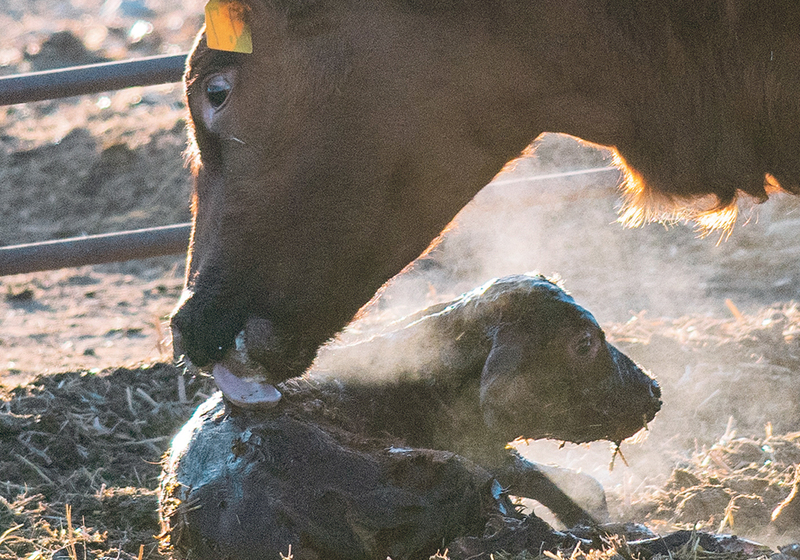 Calves should be encouraged to nurse consistently throughout the day. Depending on the weather they may nurse more during the day because it is cold at night or they may nurse less during a hot day and overfeed at night. Most C. perfringens cause “purple gut” or a reddened digestive tract. It is occasionally seen in bloated calves. Decreasing the risk starts with vaccination. 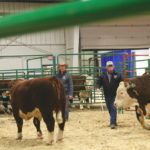 “We have been vaccinating cattle for blackleg and other diseases for years without ever understanding how those vaccines worked,” he said. Most clostridial vaccines contain both bacteria and toxins to improve the immune response. Vaccination of the dam allows for transmission of clostridium perfringens antibodies in the colostrum. 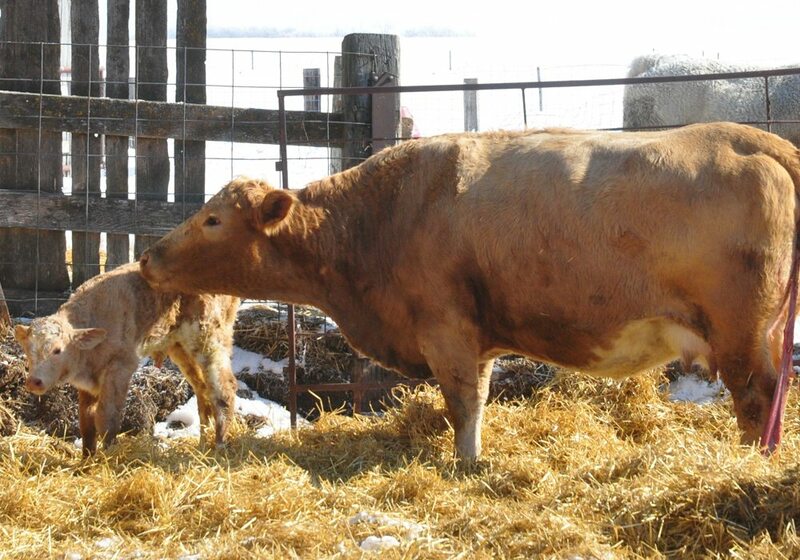 This needs to be done a minimum of four weeks but the optimum time is four to 11 weeks before calving. This gives the cow time to respond and put antibodies in the colostrum. Timing is the same for scours vaccines so these could be given in combination. A single vaccination does not provide adequate protection so a booster is required. Cortese warns against administering big combination vaccines on the day of birth. He suggests using a clostridial perfringens vaccine on the day of birth and if there is not enough control, add an antitoxin drug. This is not needed on every ranch unless there are high milking cows where calves could overeat. Booster shots should be no closer than 14 to 21 days apart and no further than 90 days apart. Most producers probably give the first shot when calves are turned out to grass and then when they are weaned. That may be too many days apart. Not giving a booster within the labelled time frame wastes the first dose investment. There is a lot of debate about whether cows need to be vaccinated. In northern regions, it may not be necessary to vaccinate more. The route of vaccination makes a difference. Research shows that when calves are vaccinated with too many products at one time their immune response may be not be effective. 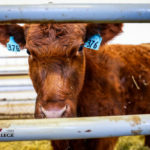 “If I give an injectable IBR (infectious bovine rhinotracheitis) and a clostridial, only one out of three responds to the clostridial vaccine,” he said. If they are given a vaccine for IBR and a clostridial, the IBR dose needs to go in the nose for the clostridial to work properly. Clostridial vaccines often leave some kind of long-term muscle lesion and appear as black or white marks. It is seen when they go to slaughter so all shots need to be given subcutaneously. The vaccines need to be handled with care. 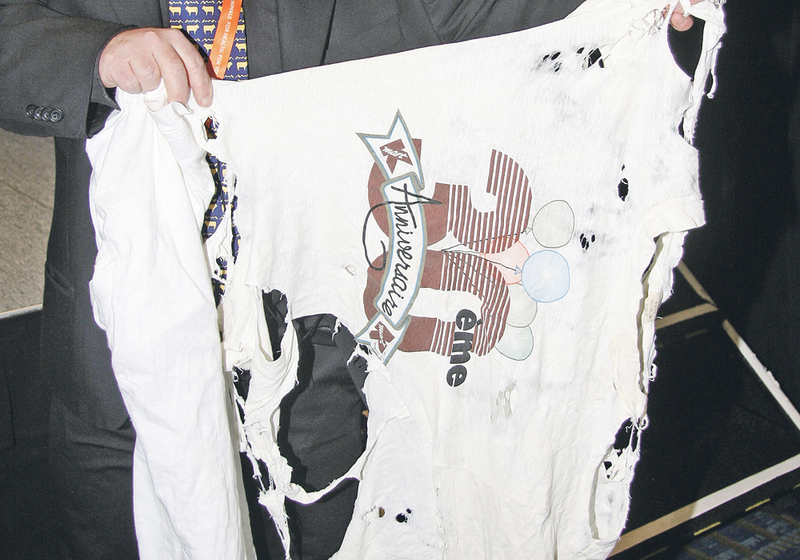 “Clostridials are probably one of the vaccines I see the most abused,” Cortese said. 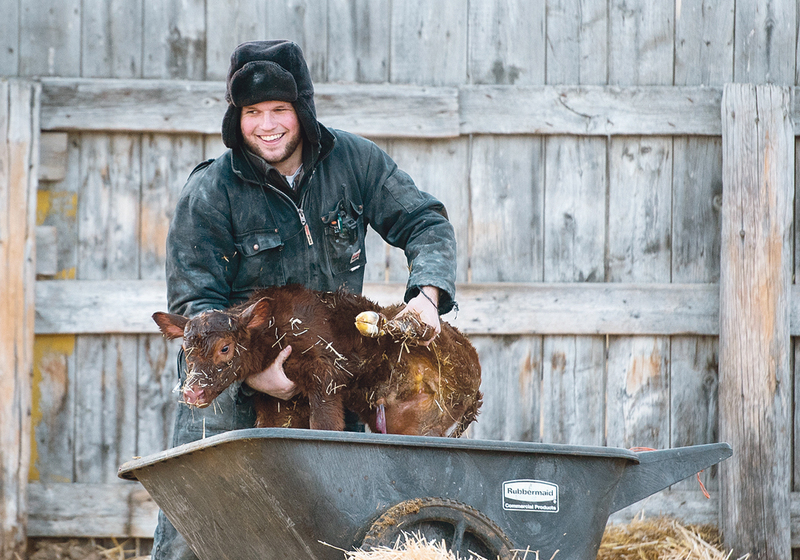 Keep calves nursing consistently throughout the day. Encourage consistency in feed and intakes. 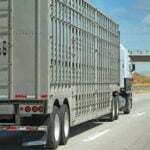 Minimize overcrowding, bulling and rough trucking to prevent deep bruises. Minimize over-grazing when the cattle might pick up more spores from the soil. Minimize access to areas with rotting or spoiling vegetation. Dead wildlife could have high levels of clostridials.